Everyone knows that traveling costs money. But traveling does not necessarily have to be expensive. You can still save a lot if you know just how much you are supposed to spend on certain items and make sure that you do not go over your sample budget. 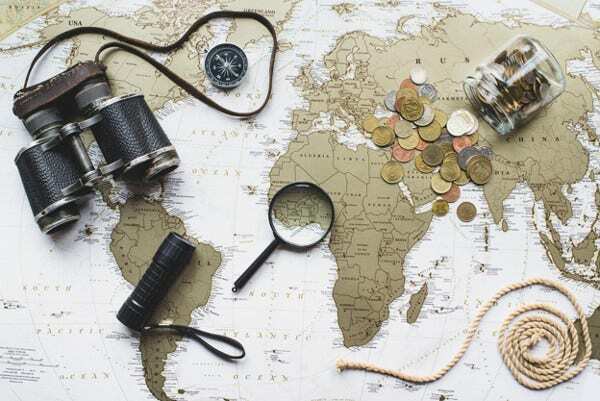 It is very important that you learn how to properly manage your finances when it comes to travel, so you can continue to have adventures without hurting your wallet. 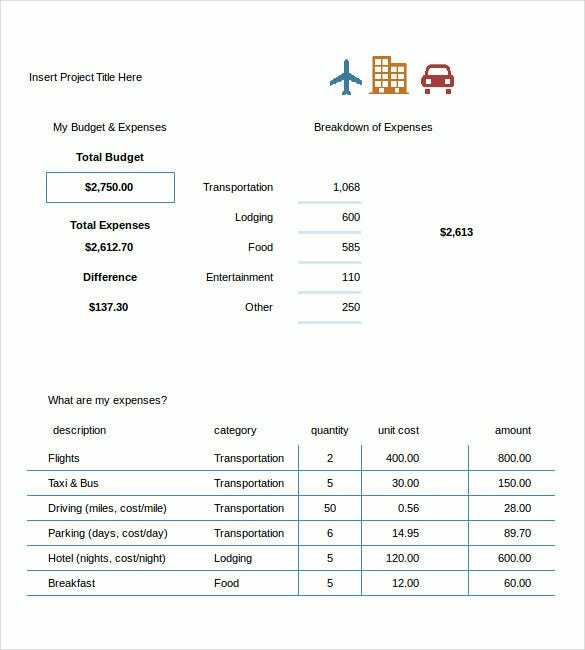 You may also see Travel Budget Template. 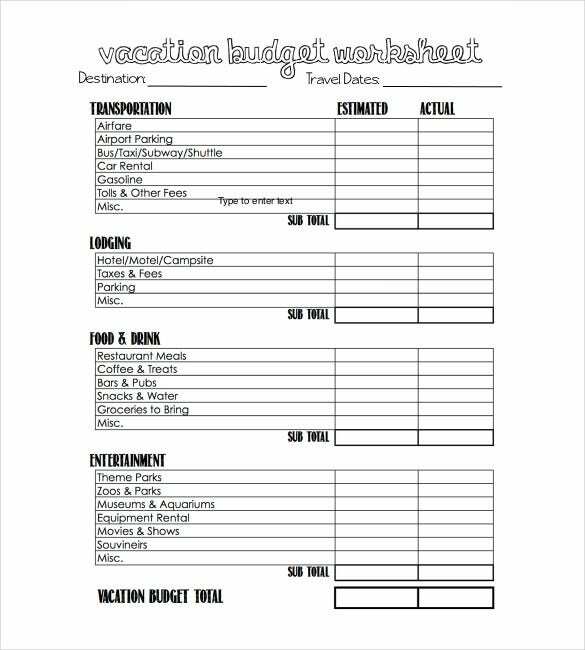 You can use the travel budget spreadsheets and worksheets we have listed here to help you get organized for your next trip. So, what are you waiting for? Start planning and packing for your trip today! You may also see worksheet templates. 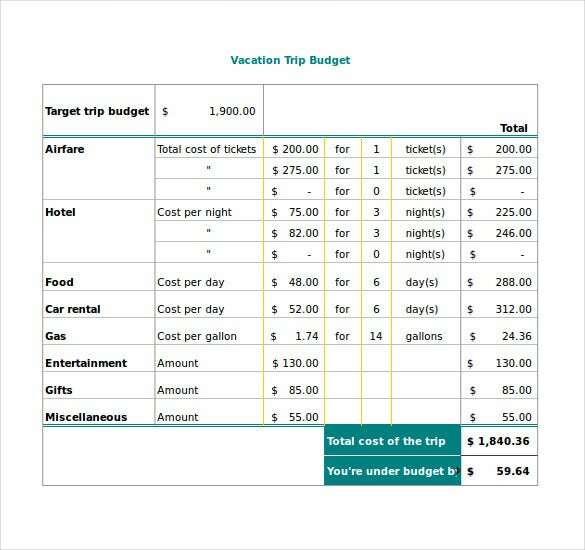 Calculate how much money you can bring with you during your vacation. Plan everything ahead of time and think about the different costs such as food, accommodation, and tours. Bring enough money with you on the trip, plus a little extra for emergencies. 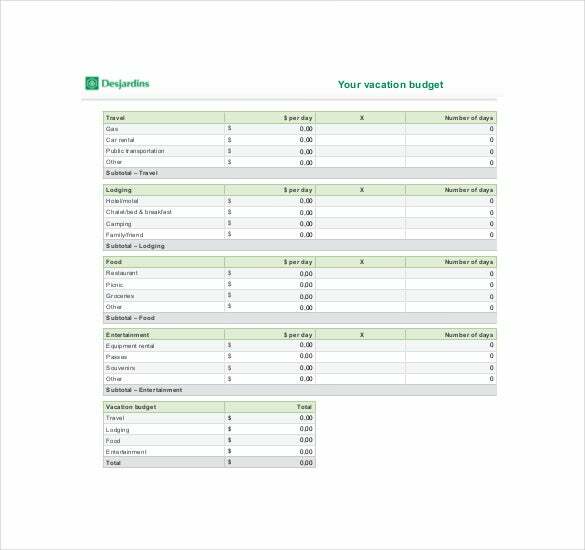 You may also see Travel Budget Sample. There are a lot of websites that are specifically aimed at helping people with budgeting their travels. These sites will give you information such as the cost of local goods and the kind of expenses that you can expect when you arrive at your destination. Take advantage of these sites to guarantee that you are getting your money’s worth. 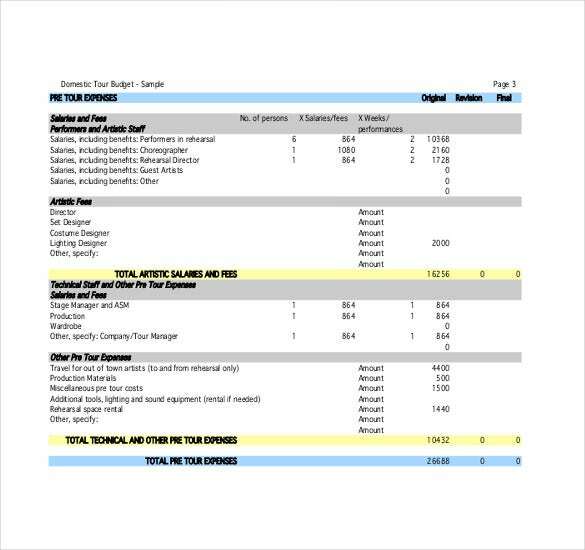 You may also see printable budget worksheet templates. If you do not pick the right transportation method, this could end up costing you more than you expect. Determine the costs of taking a plane, boat, or even a train to your destination. While air travel is the fastest way to get to where you need to go, it is usually the more expensive out of all the other options. Taking a cruise ship may offer you better accommodations, but it will take longer than traveling by plane. Taking a train could be the cheapest option, but it definitely will not give you the comfort of both air and sea travel. It is always best to see which of these have the better price before you book your tickets. You may also see Spreadsheet Examples. When you arrive at your destination, you will need to use other methods of transportation if you want to visit all of the different sites. Many people opt to take local transportation as it is one of the best ways to travel, as well as the cheapest. If you think you have enough money, then you always have the option to travel by acquiring a rental car or motorcycle. If you plan on renting a car, then you should consider the nearest rental agency templates by the airport or by the place you are staying. You should definitely go online and do research on the local transportation options. You do not want to be cheated by someone just because he or she thinks you have no idea of regular transportation prices. 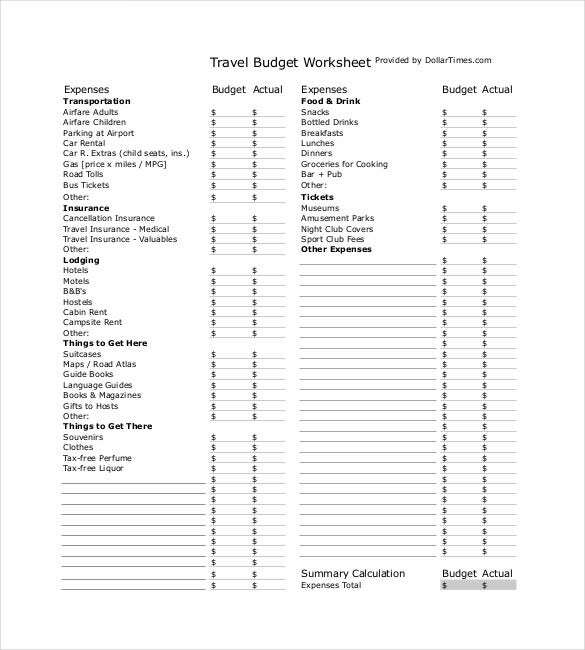 You may also see Travel Budget Template. 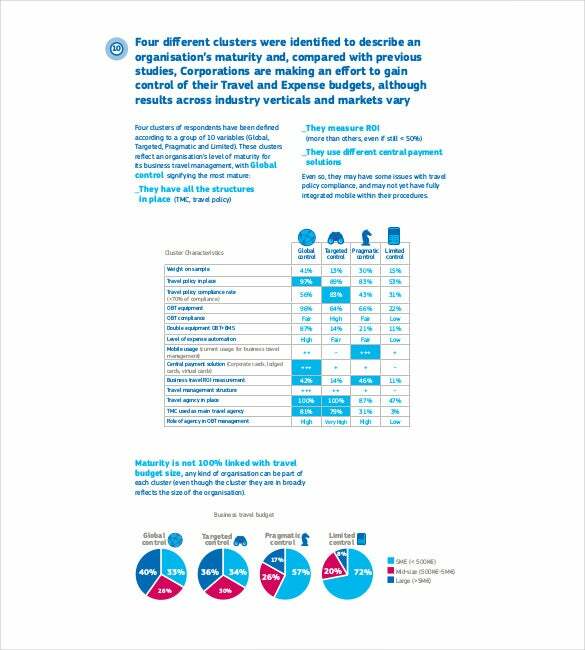 This is one of the main things that your budget should definitely focus on when you are making your travel plans. If you do not put this in your business budget, then where are you going to stay? Lodgings vary greatly in cost and quality, so be sure to consider the kind of lodging that you need and the ones that are available at your destination. If the place you are visiting is a popular one with tourists, then expect a lot of hotels, resorts, and bed-and-breakfasts. Choose wisely when picking out your accommodation. Get a place that is near to attractions that you wish to visit. Doing so will be really convenient for you and it will help save on transportation costs. 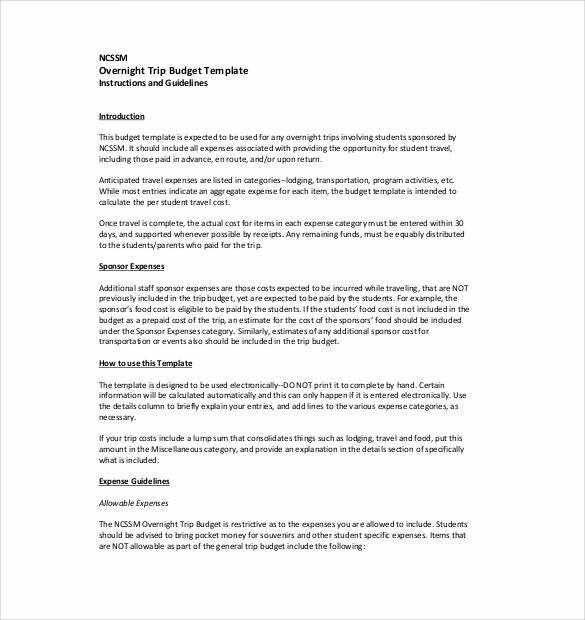 You may also see budget template. Consider the different amenities available in your room like a television, refrigerator, and Internet access. Also, find out if you have access to a swimming pool. You should also consider the size and the quality of the room and if it comes with a complimentary breakfast. If there are questions that cannot be answered on the hotel’s main website, then you can always contact their front desk to give you the answers you need. Check out all of the reviews of the people who have stayed in that particular establishment. Bear in mind that there are going to be a ton of good and bad reviews. Be sure to go through as many of them as you can to help you understand the actual quality of the place. You may also see sheet templates. You should always do your research and compare the prices of all the different hotels and resorts before you start making any email reservations. You might just find a place to stay that is cheap yet of high quality. Of course, you also have to think about what you are going to eat the moment you arrive at your destination. You will most likely be eating out and the cost of food tends to vary greatly from one dining establishment to another. So, go on the Internet and do your research on the cheapest places to get good food if you wish to save money. If you have a really tight budget, you can always pick a hotel room with its own kitchenette so you can cook your own meals. You may also see inventory worksheet templates. When you are making your budget sheet, including some money that you will label as “Incidental Funds”. You never know when something might come up during your trip like you suddenly fall very ill and you need to buy medicine, or you are forced to stay at a different hotel due to unfortunate circumstances. So, it is best to prepare for these incidents ahead of time. While it may add to your budget, travel insurance is definitely very helpful as this is what is used to ensure against a variety of unforeseen costs such as medical care that will not be covered by your local insurer because you are either out of range, in a transport accident, or you fell victim to theft. So, you should definitely consider getting this if your budget allows for it. You may also see worksheet templates in a word. Sightseeing is the main reason why people travel in the first place, so it is important to know how much you are going to spend on it. Go over your travel checklist of the tourist spots you wish to visit and find out the costs of transportation, admittance, and anything else that will require you to shell out money from your wallet. A majority of parks and museums have an entrance fee, so you have to know how much visiting each place on your list would cost. If you plan on visiting the amusement parks, enjoying the nightlife, or watching local shows, then you definitely have to do your research to see just how much they cost. While some of these may be cheap, there are those that will require you to spend more. 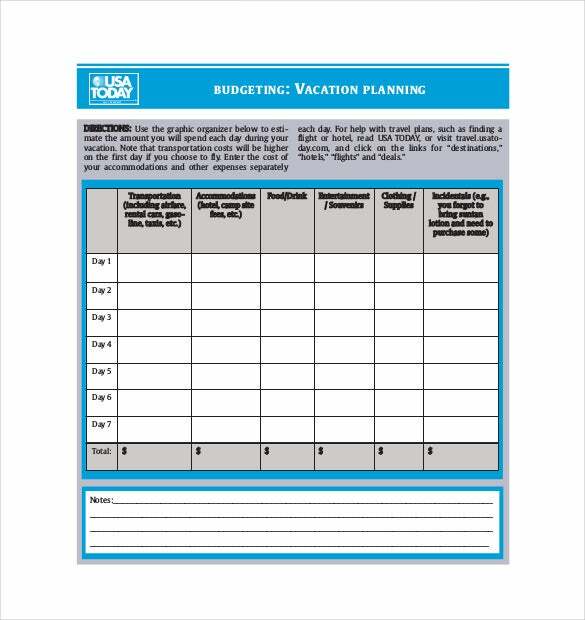 Make a schedule of the things you strategic plan to do when you get to your destination so you can estimate just how much it is going to cost you. Make a list of the people that you wish to buy gifts for so that you can assign the right amount of money for souvenirs. Be sure to ask the locals for their recommendations on cheap souvenir shops. 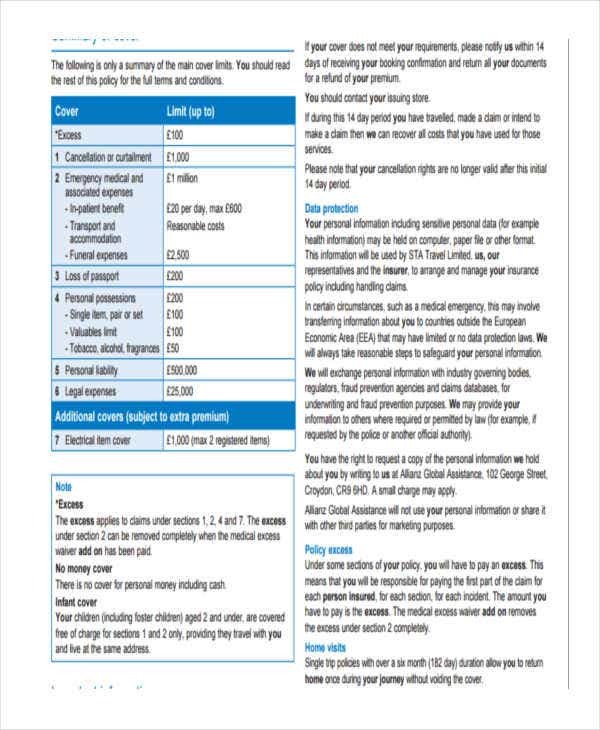 You may also see financial worksheet templates. Finally, make sure that you convert your money to the local currency before you leave on your trip. Though you can always exchange your money at the airport when you arrive, you will find that it is cheaper to do so before you get to your destination. You may also see WorkSheet Template. If you would like to know more about budgeting for activities other than traveling, be sure to check out our related posts. For example, if you are a business owner, we have a collection of great marketing budget and business proposal templates that you can download and use today.